Google has launched two new products aimed at helping customers develop and deploy intelligent connected devices at scale. 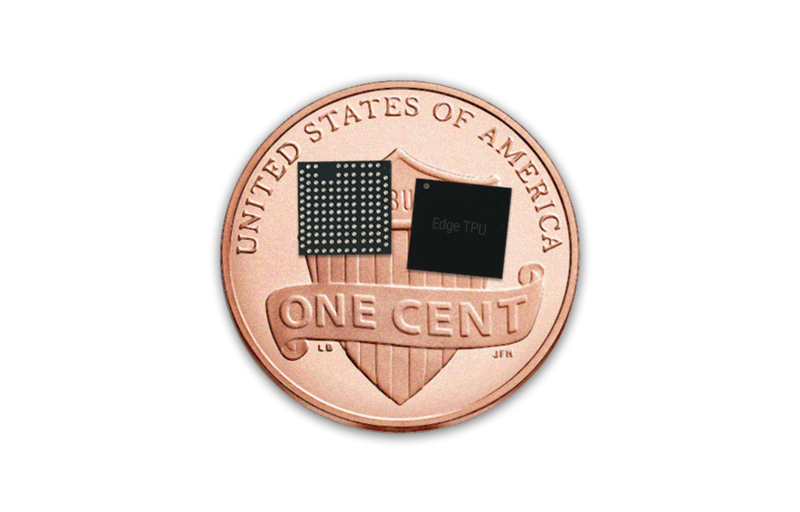 The Edge TPU is a dedicated AI chip that works with Cloud IoT Edge, a software stack that extends Google Cloud’s AI capability to gateways and connected devices. This lets engineers build and train ML models in the cloud, then run those models on the Cloud IoT Edge device through the power of the Edge TPU hardware accelerator. The Edge TPU is designed to run TensorFlow Lite ML models at the edge that is optimised for “performance per watt” and “performance per dollar” within a small footprint. Cloud IoT Edge is the software that extends Google Cloud’s powerful data processing and machine learning capabilities to gateways, cameras, and end devices, making IoT applications smarter, more secure and more reliable. It lets develoeprs execute ML models trained in Google Cloud on the Edge TPU or on GPU- and CPU-based accelerators. Cloud IoT Edge can run on Android Things or Linux OS-based devices, and a key component is a runtime for gateway class devices, with at least one CPU, to locally store, translate, process, and derive intelligence from data at the edge, while seamlessly interoperating with the rest of Cloud IoT platform. The Edge IoT Core runtime securely connects edge devices to the cloud, enabling software and firmware updates and managing the exchange of data with Cloud IoT Core. The TensorFlow Lite-based Edge ML runtime performs local ML inference using pre-trained models, significantly reducing latency and increasing the versatility of edge devices. Because the Edge ML runtime interfaces with TensorFlow Lite, it can execute ML inference on a CPU, GPU or an Edge TPU in a gateway class device, or in an end device such as a camera. By running on-device machine learning models, Cloud IoT Edge with Edge TPU provides significantly faster predictions for critical IoT applications than general-purpose IoT gateways—all while ensuring data privacy and confidentiality. Plus, Cloud IoT Edge and Edge TPU have been extensively tested to natively run open source reference models like MobileNet and Inception V3. Cloud IoT Edge can process and analyze images, videos, gestures, acoustics, and motion locally on edge devices, instead of needing to send raw data to the cloud and then wait for a response. This local processing addresses certain industry-specific compliance needs and reduces data privacy risks. And Cloud IoT Edge uses a JSON Web Token to authenticate edge devices so that the private key never leaves the device. The Edge TPU development kitTo jump-start development and testing with the Edge TPU, we’ve built a development kit. 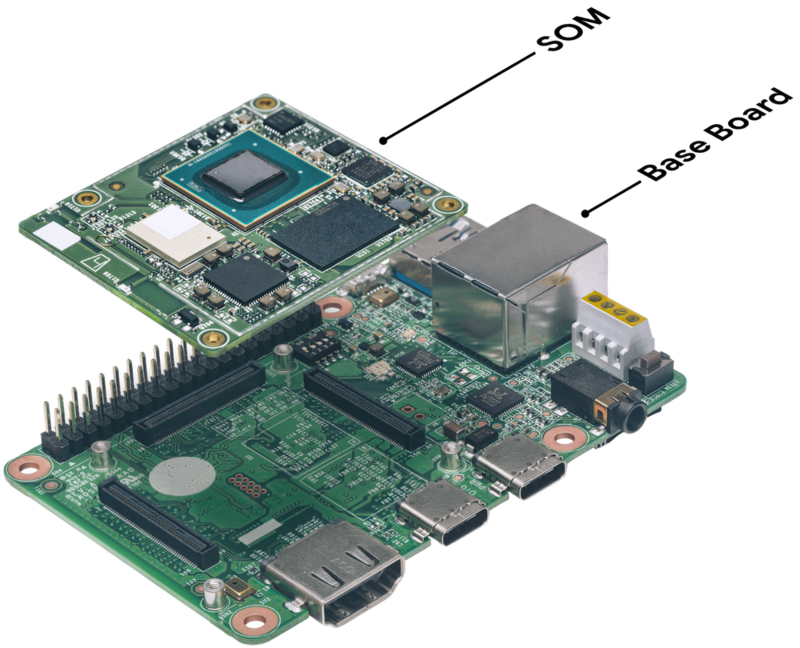 This kit includes a system on module (SOM) that combines Google’s Edge TPU, a NXP CPU, Wi-Fi, and Microchip’s secure element in a compact form factor. It’ll will be available to developers this October. To request early access to the Edge TPU development kit, sign up via this form. Semiconductor partners will create the SOM with the Edge TPU chip inside. Device makers will make industrial IoT gateways—like the kind used in factories, locomotives, oil rigs, and more—that include the SOM and Edge TPU. Google is working with NXP and ARM on the chips, gateway makers Accton, Harting, Hitachi Vantara, Nexcom and Nokia and edge computing specialists: ADLINK Technology, Kelvin, Olea Edge Analytics, Smart Catch and Trax.